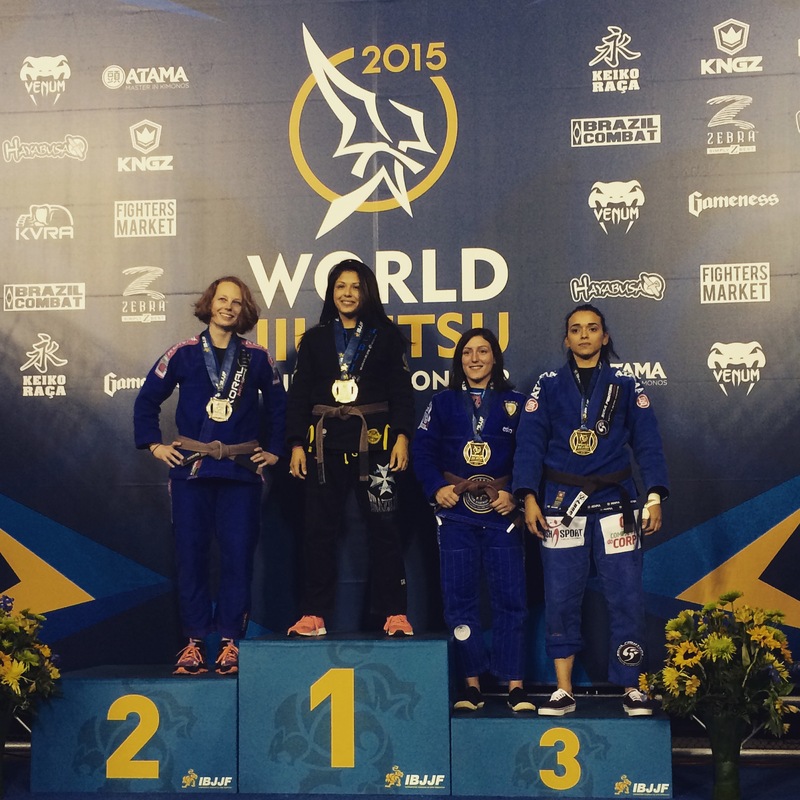 Congratulations to Leoni Munslow, 28, who returned home from California yesterday with a Bronze medal from the Brazilian Jiu Jitsu (BJJ) World Championships. Leoni represented New School BJJ, based at Battersea Sports Centre, in the brown belt division, competing against the top women from around the world to finish on the podium. Leoni is a full-time firefighter and has trained at Battersea Sports Centre for the last six years. She is a three-time British Champion, current European Nogi champion and holds a world ranking of #2. Wandsworth council recently announced it will demolish Battersea Sports Centre despite a petition from 750 local people calling for it to be saved. Battersea Sports Centre is great and the Tories are wrong to wrong to close it. Leoni said: “It’s fantastic to bring a World Championship medal back to Battersea. The coaches and team at New School BJJ have supported me every step of the way to help me achieve my dreams. Brazilian Jiu Jitsu, which stems from judo, is the fastest growing martial art in Europe. Leoni added: “It was an amazing experience to medal at the Worlds, although I’m disappointed not to have made the final. I hope I can inspire the guys and girls in my club to believe in themselves and to keep chasing their dreams. This entry was posted in Uncategorized and tagged Battersea, Battersea Sports Centre, Sport by Simon Hogg. Bookmark the permalink.